The hotel must pay attention to the cleanliness and service.really bad hotel. booking was changed to a different hotel, which was a no star hotel, no ac, no heat, dirty small room. was very unhappy. but had no option since it was the middle of the night. (2) Breakfast menu to little choice (3) House keeper doesnt make up room (4) Front desk didnt fullfil promise (5) Do cleaning in common areas at dawn - disturbing guests to have a quality sleep (6) My suggestion - exclude this hotel from your list. Rip off place... front desk service not able to provide taxi service, a tie up with a travle agent ripps of tourists. Over all very disappointing. The linens, drapes, towels were old nd worn out. The bed side lamps were wobbly and old, The showre in the bathroom was rusted, old and did not work. The lifts in the hotel tend to close on your face. The breakfast...the milk was something dodgy which turned a normal black coffee into green colour. The front desk service was poor, did not help caaling a normal taxi for a drop to the airport. Their tie up with the travel agent at the hotel charged too much I wanted to go out. The hotel has a standared of an overnite loudge, nothing more than that. Only good point was the staff was polite abd hospitable. good service in the hotel. Breakfast was ok, not so much variety.Travel agent in the hotel very commercial and not so friendly after problems during the trip. fairly basic, but clean sheets and clean facilities. we left before breakfast. i was well-received and given important information about the facilities in the hotel. the staff was courteus and competent. i would love to stay at this hotel, again. Great Location for business and visiting. 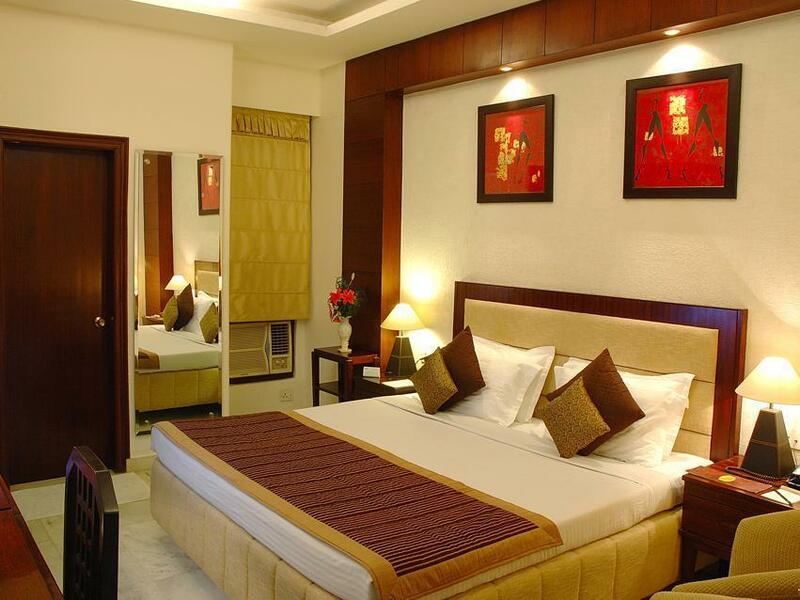 2mints walking distance to famous shopping complexes and restaurants. Breakfast were good but the same menu all days. The Air condition were noisy. very friendly staff. The hotel is actually seperated between new and old building. The new building is called Regent Intercontinental while the old one is called Regent Continental. But the picture provided in agoda was different from what we got eventually. The room is very run down, the interior looks like it dated from the 70's, weird smell in room and air conditioner is not working ( luckily is winter) The breakfast is minimal but they provide egg cooking service is a plus. 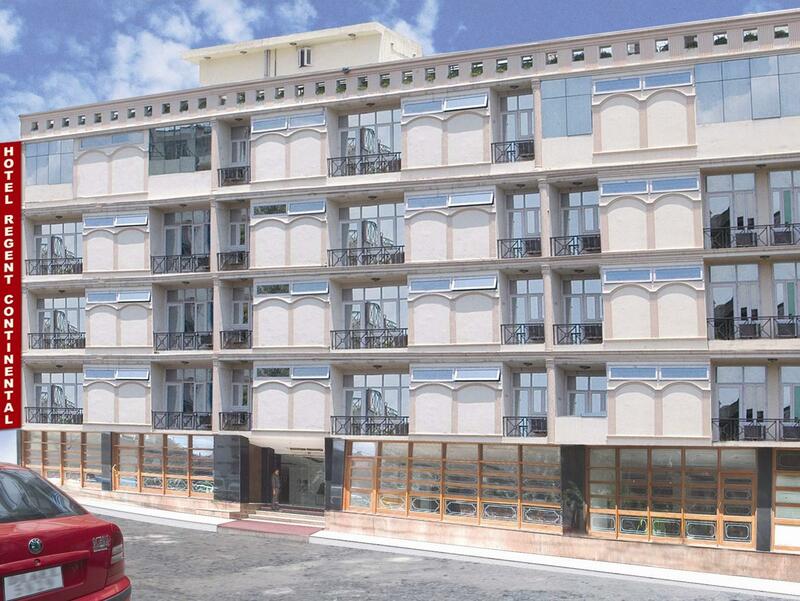 The hotel situated in Karol Bargh and very near to the Bazaar which offer a lot of shopping opportunities. Around there has many more different mid range hotel that can be chopse from. Restaurant is ok, food good, but looks shabby, the lower class rooms arent worthwhile. Great! Hidden gem in the busy Karol Bagh district. 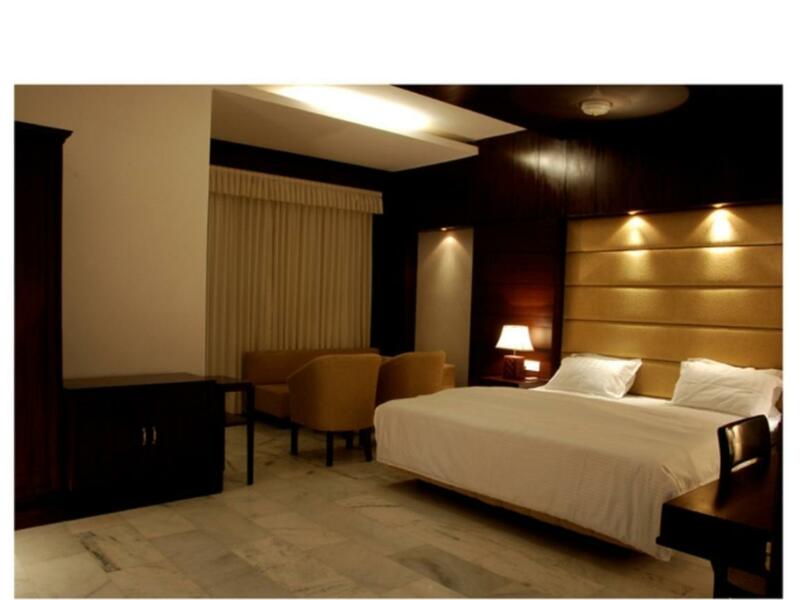 Hard to find a decent 4star hotel in the centre of Delhi. we enjoyed our stay . however , bathroom was very small . location was good. stay for one night so not much complaint. the transportation from the hotel a bit costly. Hotel location is very close to one big market. Hotel staff was very kind. It was a noisy stay, we heard some sounds from street and bathroom of next room. Room was quite big and hotel staffs were kind. As we were coming only for sleeping to the room, we were satisfied with our stay. 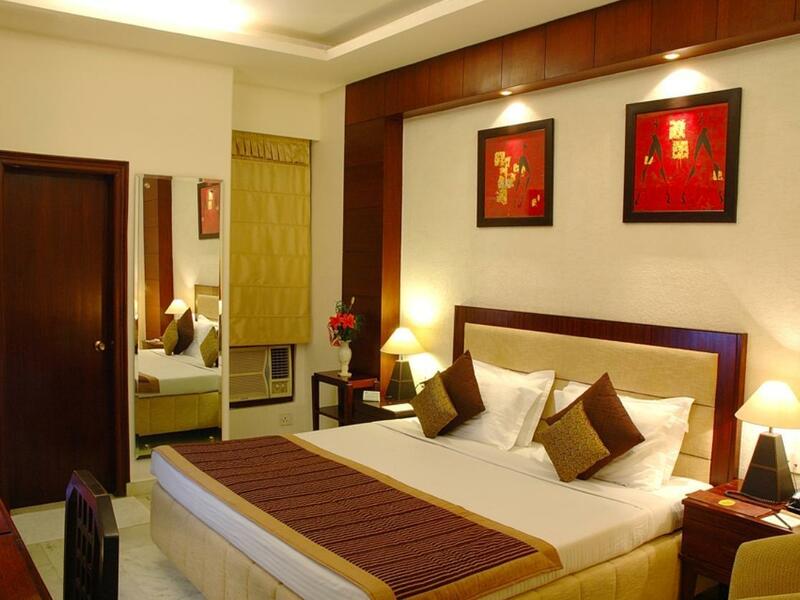 This hotel is located in the right part of Delhi for the average tourist. In saying that it wasn't dead easy to find so make sure you have a map ready for your taxi driver. In most other places in the world it would be expensive for what you get but for Delhi it was a reasonable price. The staff were helpful and most obliging. Quiet, service is okay, not far from Metro station. Room furniture is simple and old, but functions are okay. The location is in market area, it is not easy to find it. I like that it is close to Metro station, but I don't like it is in market area. Hotel is located in the city center. Transportation is quite easy. Hotel is clean and the staff are very helpful. We have plenty of tasteful fruits etc. My family and me satisfied with this hotel's performance. 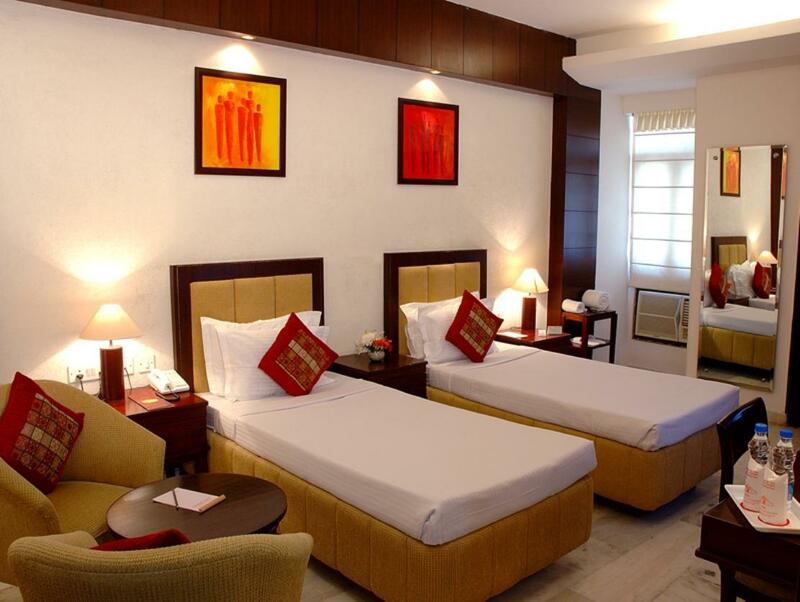 The hotel is suitable for family and young children. สถานีรถไฟใต้ดิน Karol Bagh - ระยะ 0.53 กม.